Ernest Doe is a long established family business with a network of branches in the South and East of England. Current Managing Director Colin Doe is the fourth generation of the family to have taken the helm during the company’s 100 + years of trading. The firm supplies an incredible amount of machinery; from garden mowers and chain saws to combine harvesters and construction excavators. Our philosophy is simple – to supply the best products and then to support them with the service facilities and expertise to keep them running perfectly. The company’s showrooms are packed with useful items including garden tractors, lawn mowers (including ride-ons), chain saws, shredders, strimmers, hedge cutters, garden tools, power tools, hardware, outdoor clothing and footwear. Our Calor Gas section offers a tremendous selection of appliances as well as gas. We also supply machinery and services to the agricultural, construction and professional grass machinery markets representing major manufacturers such as New Holland, Hyundai and Ransomes Jacobsen. 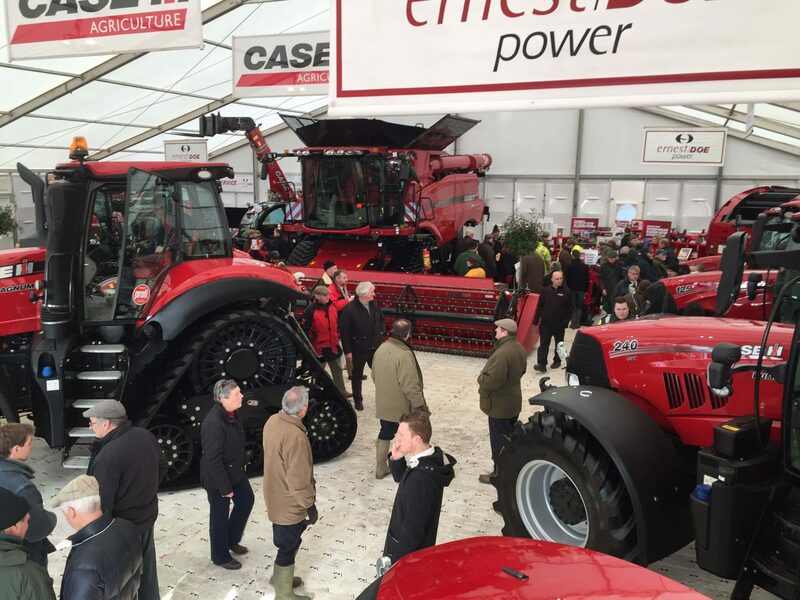 We are one of the UK’s largest dealerships in both the agricultural and the grass machinery sectors.